Janet has been in private practice since 1995. With individuals, she predominantly works with adults who are facing a broad range of problems. She adopts evidence-based intervention strategies that are selected to meet the individual’s needs. She also undertakes assessments of individuals and families in a psycho-legal context. 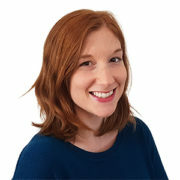 Amy works in both child and adult mental health and has an interest in anxiety management and trauma recovery. She has experience in the management of abusive behaviours and family violence, and has worked with both victims and perpetrators. 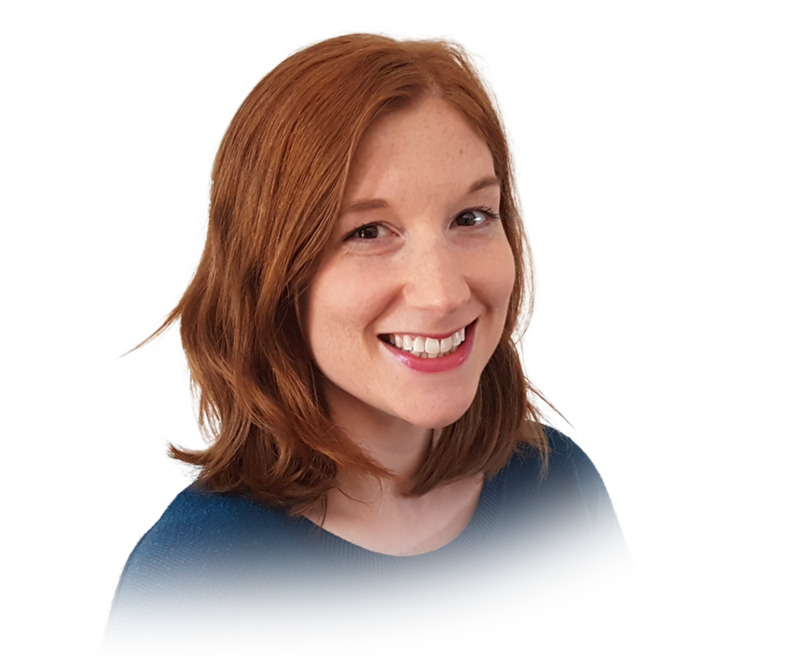 Amy has previously worked in corrections so has interest and expertise in the treatment of offending behaviours and in risk management. 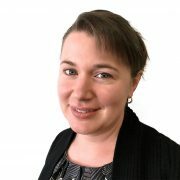 She regularly provides assessments and reports for child protection and family court matters. 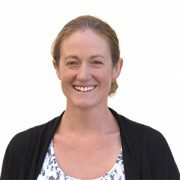 Amy also works as a senior fertility counsellor for Fertility Tasmania. 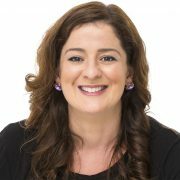 She is a member of Australian New Zealand Infertility Counsellors Association (ANZICA) and the Fertility Society of Australia (FSA). 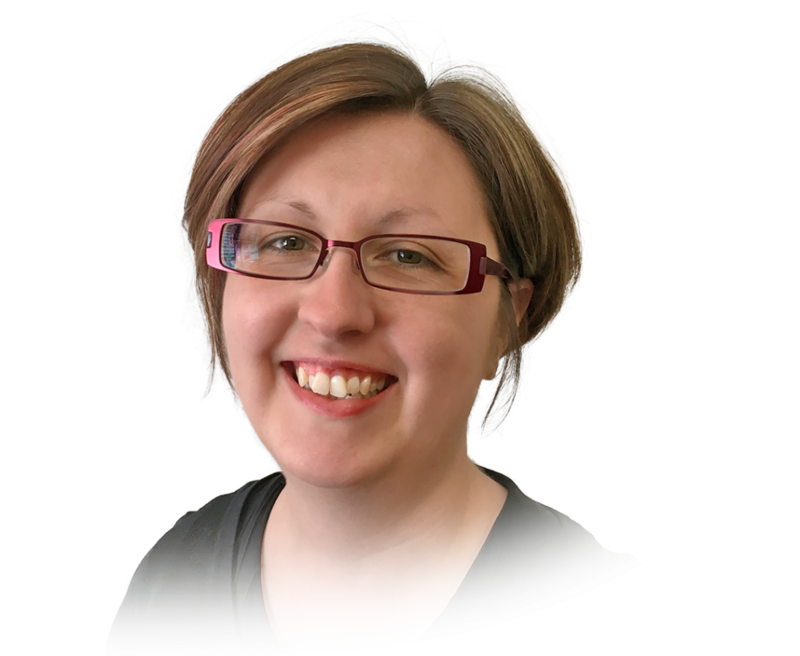 Carolyn has recently joined the practice and is able to assess, diagnose and treat a broad range of mental health problems including anxiety, stress, depression, emotional distress, trauma, grief and loss. She is also able to undertake cognitive testing. 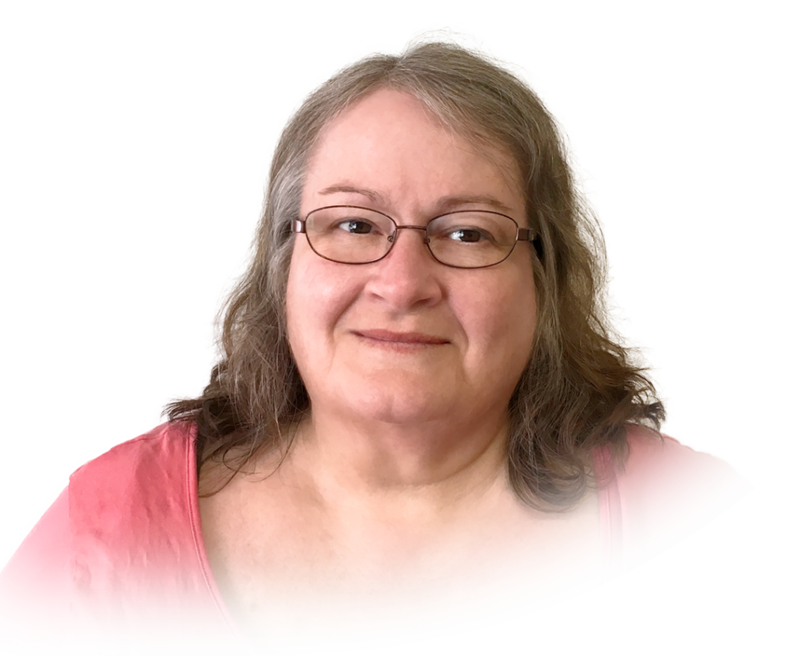 Carolyn uses a variety of therapy styles appropriate to your concern and will target treatment with practical strategies to improve your mental health. 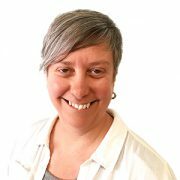 Carolyn is an accredited Smoking Cessation Professional and is keen to work with people trying to quit smoking and other addictions. She has a particular interest in chronic pain and supporting adjustment to other chronic health conditions such as chronic kidney disease and people living with cancer. David works collaboratively with his clients to develop a shared, tailored, and holistic understanding of their problems and goals. 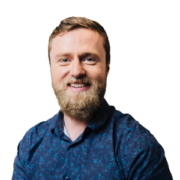 He uses strongly evidence-based techniques, such as Cognitive Behaviour Therapy, to help clients find achievable, practical strategies to overcome their issues. He sees clients of all ages and their families, with a particular focus on anxiety and depression. 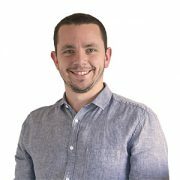 David completed a Doctor of Clinical Psychology at Monash University, and has previously worked in the field of community and mental health – in disability support, rural mental health outreach, youth health, hospitals, and private practice. 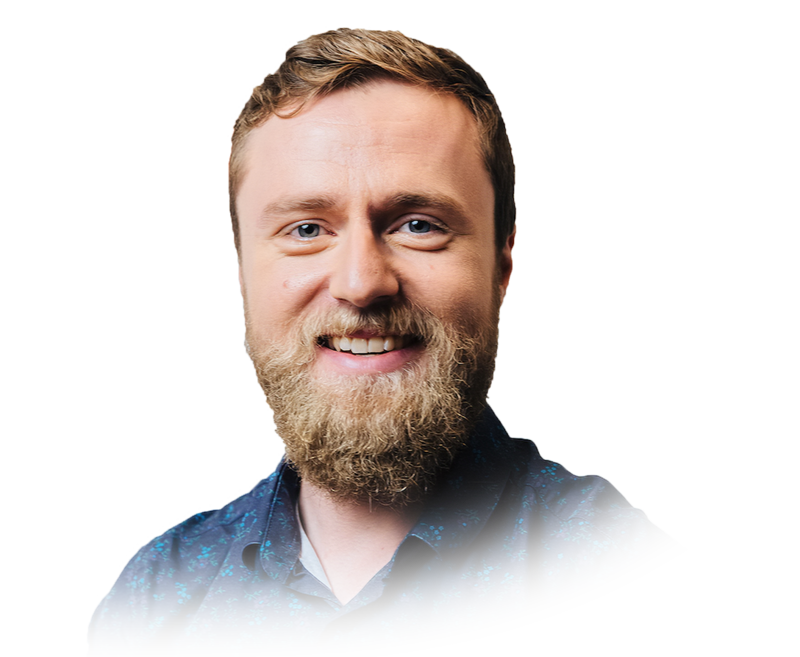 He has taught psychology and counselling at Monash University, where he has also researched and developed mental health mobile apps, such as MoodMission. 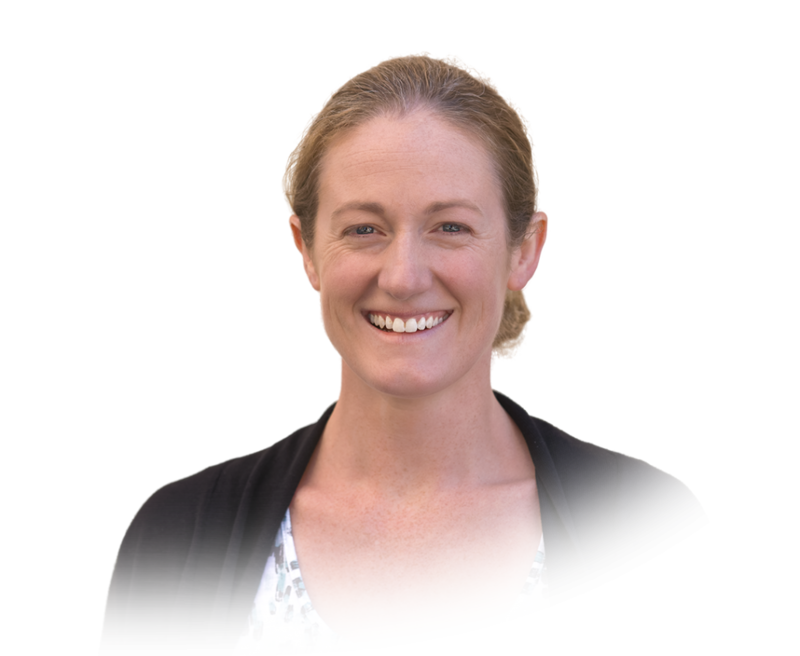 Katie has her PhD in Clinical Psychology and has been working in private practice since 2010. She provides general counselling support and specialist psychological therapies for children, adolescents, adults, couples and families. 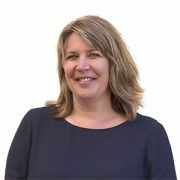 She uses a variety of therapeutic techniques including cognitive behavioral therapy, acceptance and commitment therapy, and dialectical behavior therapy. 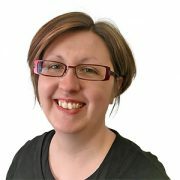 Katie is experienced in assisting people in managing a wide range of difficulties. She is registered to provide services under Medicare. She also provides services for organisations including MAIB and other insurance companies, and workers’ compensation. 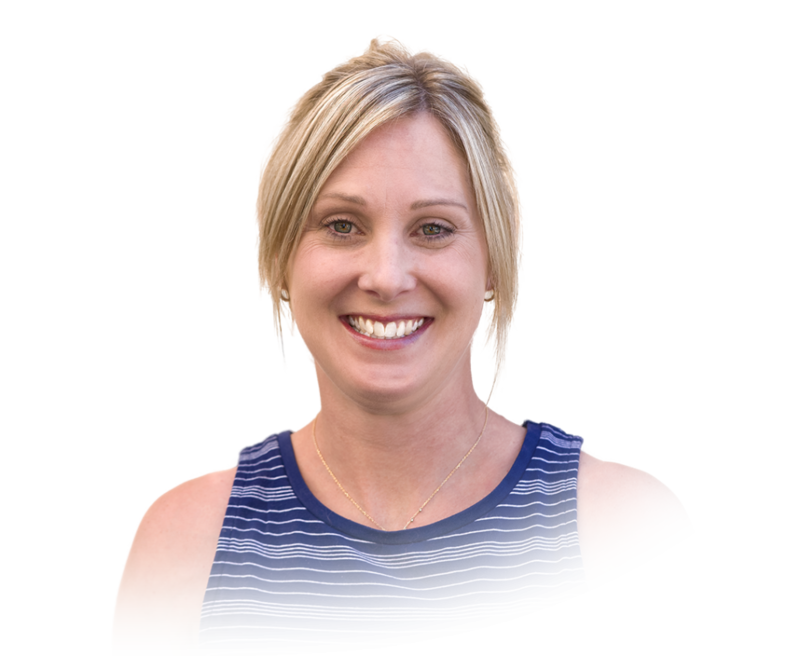 Katie is experienced in completing child and family assessments as well as educational and cognitive assessments for both children and adults. 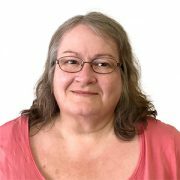 Janine provides cognitive assessments and psychological interventions for children, adolescents and adults. She uses a variety of evidence-based therapeutic approaches including cognitive behavioural therapy (CBT), acceptance and commitment therapy (ACT) and dialectical behaviour therapy (DBT). 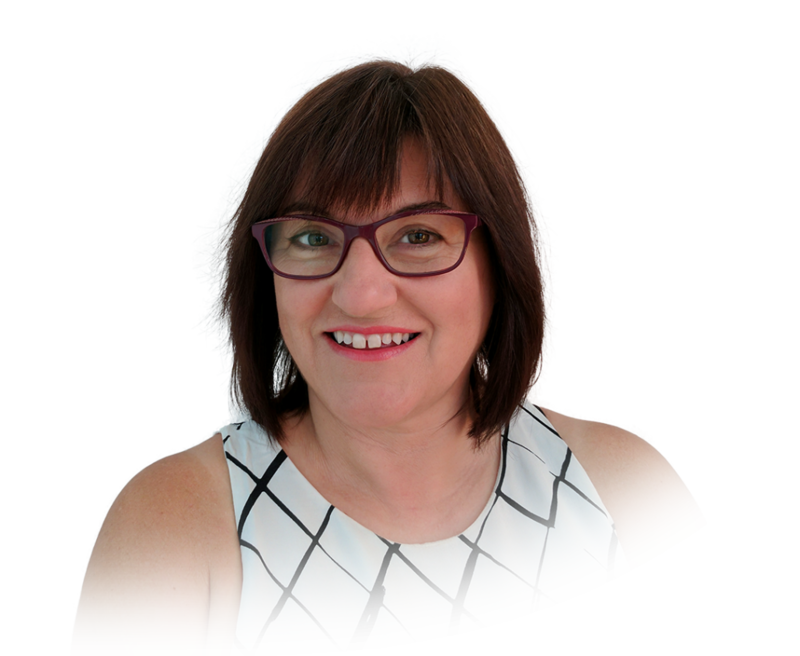 Janine works with a range of mental health presentations including anxiety and stress management, trauma, depression, loss and grief, workplace stress, anger management and personality issues. Mandy has been practicing psychology in Tasmania since 2004. She is an endorsed clinical psychologist with expertise in family and couples’ therapy, parental alienation, the management of chronic health problems such as chronic pain, and workplace psychological injury. Mandy is also an endorsed supervisor for the clinical psychology registrar program. She is a member of the Australian Psychological Society and College of Clinical Psychologists. 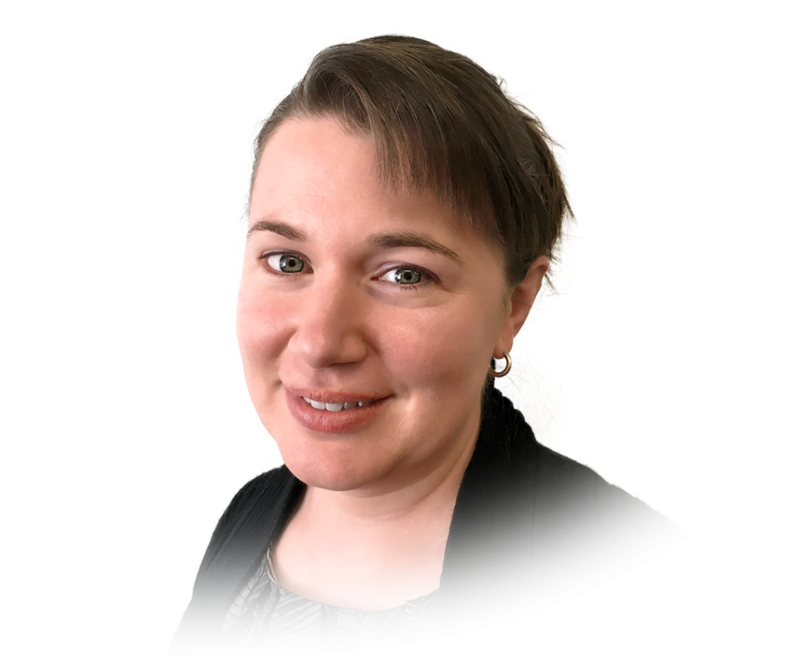 When not working at Salamanca Psychology, Mandy is a lecturer in psychology at the University of Tasmania. 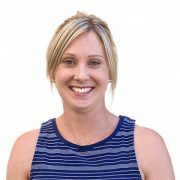 Kimberley is a board-approved supervisor for clinical psychology registrars. She has extensive experience in treating a range of disorders including anxiety, depression, and eating disorders, and is able to conduct cognitive and forensic assessments within both adult and child populations. Kimberley also specialises in working with Antarctic expeditioners and their families. Stef works adults who are experiencing difficulties to assist them towards changes in behaviour that improve their quality of life. This is achieved through a practical approach which enables the client to learn techniques that reduce the impact of distressing thoughts and emotions allowing them to get on with what really matters to them. 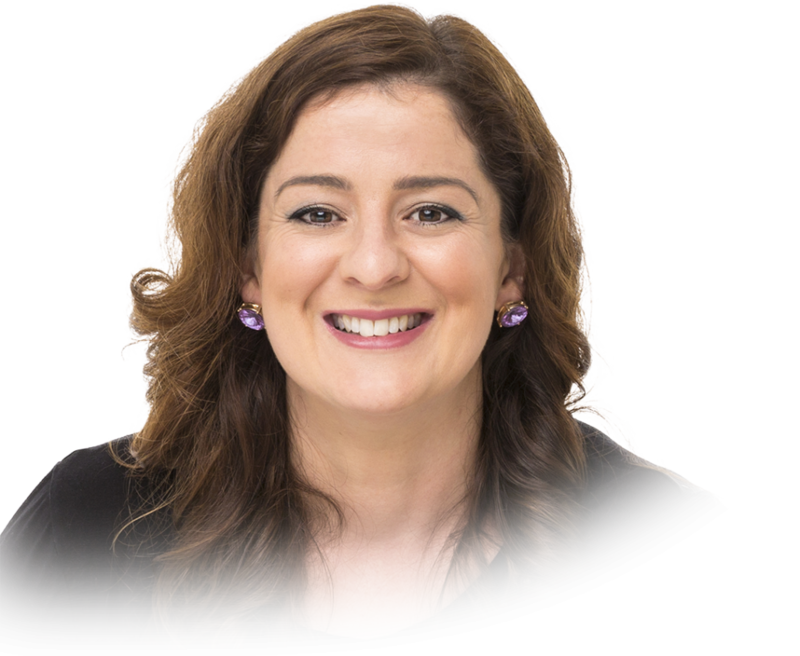 It is important to Stef that she provides a safe and relaxed space where clients can explore their issues with curiosity and self-compassion. She works with individuals and couples. Janita has her Doctorate in Clinical Psychology and has been working in private practice since 2008. She provides general counselling support and specialist psychological therapies for children, adolescents, adults, couples and families. She uses a variety of therapeutic techniques including cognitive behavioral therapy, acceptance and commitment therapy and dialectical behavior therapy. Janita is experienced in assisting people in managing a wide range of difficulties. She is registered to provide services under Medicare. She also provides services for organisations including MAIB and other insurance companies, and workers’ compensation. Karen is a registered Clinical Psychologist. She obtained her Postgraduate Diploma in Clinical Psychology as well as her Doctor of Philosophy (in Psychology) at the University of Otago in New Zealand. She worked in the United Kingdom for 7 years post-training and moved to Tasmania in mid-2016. 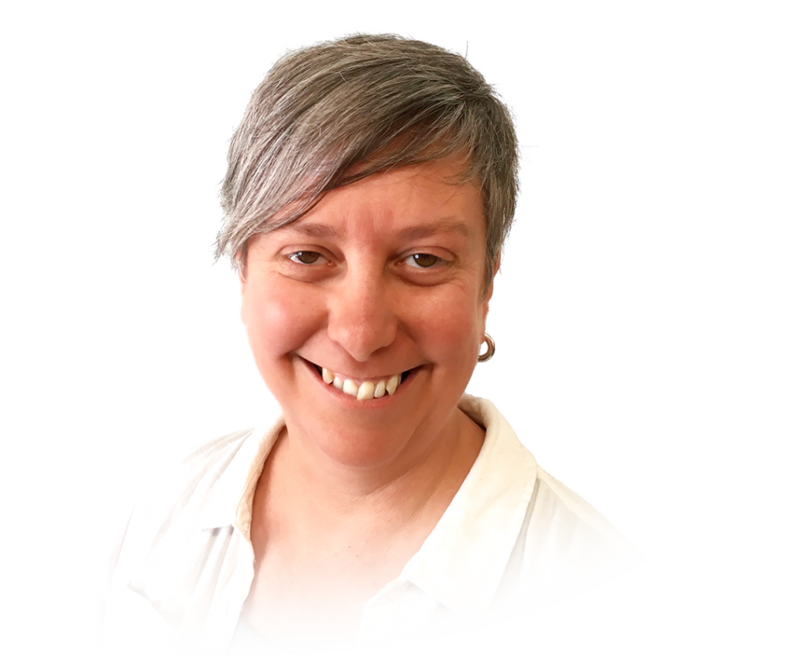 Karen provides general counselling support and specialist psychological therapies for children, adolescents, adults and families struggling with a wide range of mental health difficulties. She uses a number of different evidence-based models of therapy, depending on the needs of the individual client, including (but not limited to) Cognitive Behavioural Therapy (CBT) and Acceptance and Commitment Therapy (ACT). 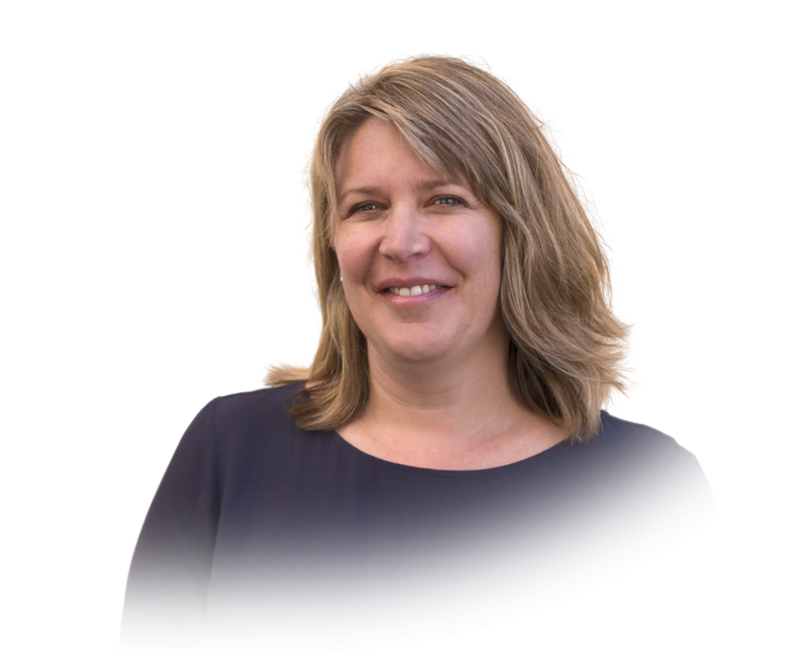 Karen has an interest in neuropsychological assessment, and has considerable experience in the assessment of neurodevelopmental disorders. She is able to offer private assessments of intellectual functioning and/or autistic spectrum disorder if this is needed. 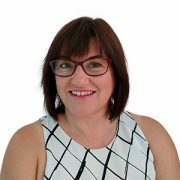 Karen is registered to provide services under Medicare and NDIS, and for other organisations including workers’ compensation. 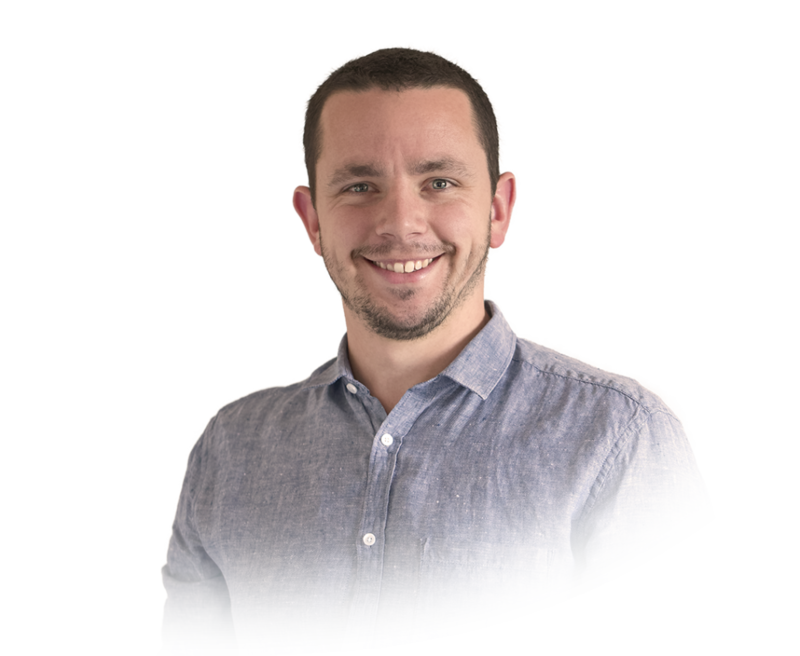 Josh is an endorsed Clinical Psychologist who completed his Bachelor of Psychology (Honours) and Master of Psychology (Clinical) at the University of Tasmania. He is a member of the Australian Psychological Society, is approved to provide services through Medicare, and is also open to referrals from third-party organisations including insurance agencies, victims of crime, and workers’ compensation claims. Josh provides intervention for adults with a range of mental health concerns. He works from an evidence based framework, and draws on approaches including Cognitive Behavioural Therapy (CBT), Acceptance and Commitment Therapy (ACT) and elements of Schema Therapy to help clients to achieve their own personal goals and improve quality of life.